Honors legal leaders who are making a significant impact on the profession and their community. Meet and learn from other successful businesswomen and help give back to the community. The Daily Record will be honoring those organizations and individuals who have made an impact on the quality of health care within our state. Recognizes very important professionals age 40 or younger for their professional accomplishments and community involvement. 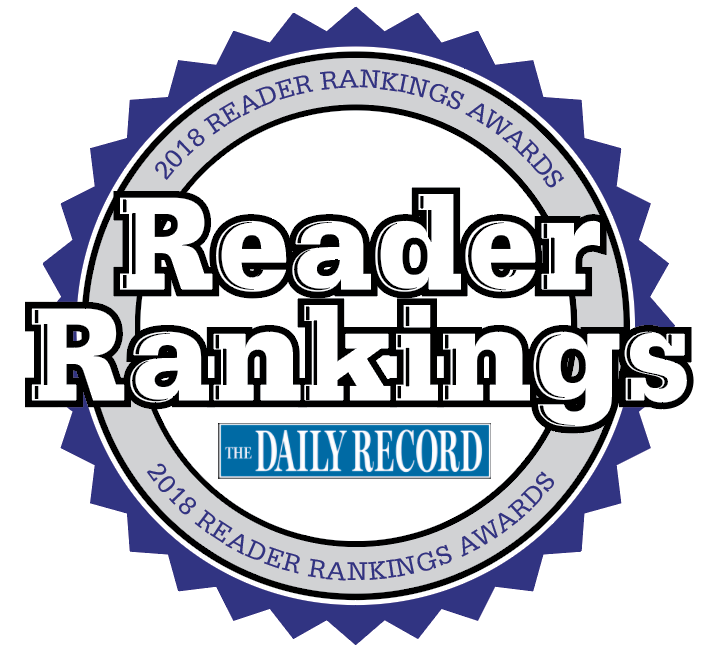 The Daily Record readers nominate, vote for and support outstanding organizations. Honors business CEOs and nonprofit executive directors throughout our state who are admired for their leadership and professionalism. Recognizes women age 40 or younger for their professional accomplishments and commitment to inspiring change. Recognizes Maryland business leaders over the age of 60 for their notable success and demonstration of strong leadership both within and outside of their chosen field. A must-see for Maryland’s most connected businesspeople and in-the-know politicos – features in-depth discussion and candid commentary with the state’s political leaders. Convenes Top 100 Women, Leading Women and Maryland’s network of women professionals to learn about important topics facing women in business today, give back to the community and create mentoring relationships. Honors individuals who have made a significant impact in their field and are leaders in Maryland. Honors 100 outstanding women for their professional accomplishments and dedication to community and mentoring.